Amaranthus has the love it or loath it Marmite factor. I’m in the love it camp…but then I would be…I am quite happy to have its bright red swaying dreadlocks in the Higgledy Garden and once you get the hang of it, it is easy and interesting to use in the vase. Also it’s worth pointing out that it is one of the best flowers to grow for the birds…they go pottydiculous for the long seedheads. In fact it is used as a staple food crop in many parts of the world…it’s very high in carbs. I believe it was the Incas who first started ‘farming’ it. How To Grow Amaranthus From Seed. *Gently cover seed…they should take 14-21 days to show themselves to the world. *When the seedlings are a couple of inches high…thin then out to about half a metre. *Amaranthus can be thirsty in hot weather…so try and give them a good drink at night in dry weather…watering at night is more productive as less water evaporates during the heat of the day. With regards to arrangements…they look great on their own but try them with blues…such as Cornflowers or Blue Larkspur…and some softening whites like Cosmos ‘Purity’ or indeed Gypsophila. 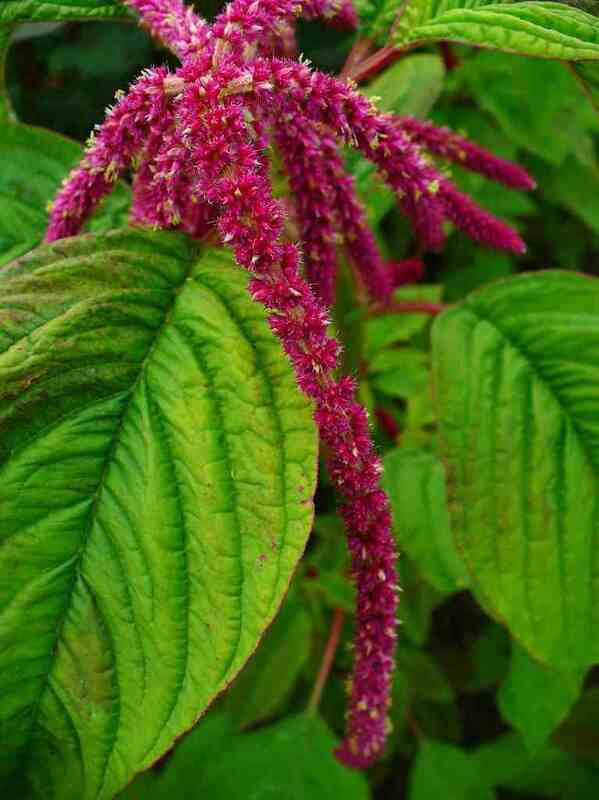 I sell Amaranthus seeds at £1.50 for 1000 seeds. Have a fab season in 2015 one and all. 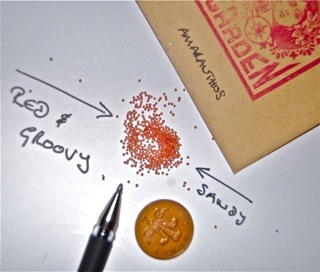 How To Grow Aster ‘Ostrich Plume’ From Seed. Sowing Molucella (Bells of Ireland) Seeds.